Rodeo dance bands are Harry Luge Band on Friday and CrossRoad on Saturday! Home/Activities, Attractions, PRCA Rodeo/Rodeo dance bands are Harry Luge Band on Friday and CrossRoad on Saturday! 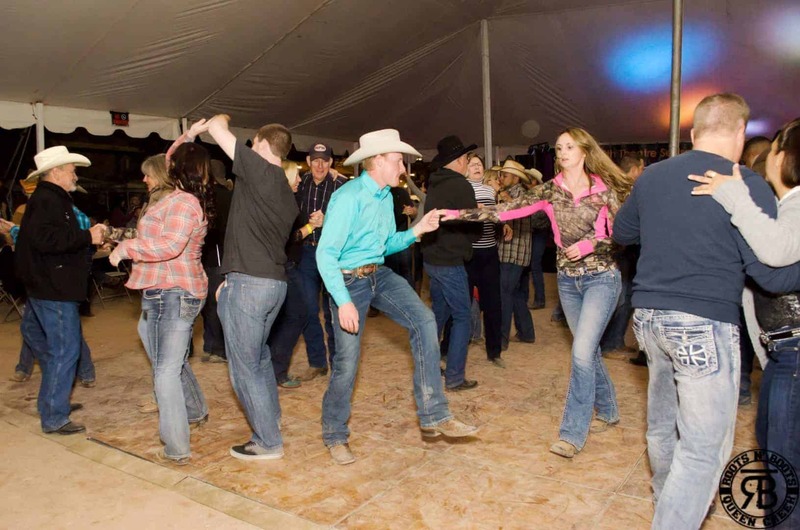 We have expanded our rodeo dance to include Friday night this year, as well as FREE Dance Lessons! Come dance to the Harry Luge Band on Friday March 17 and CrossRoad on Saturday March 18. Both are from 8pm until midnight. There is a family friendly dance with a $5 cover charge for 13years and older. Checkout all the details here.